On last night’s Channel 4 News, Governor of the Bank of England, Mervyn King calmly and clearly explained the reasons why the county is in the state it’s in and why getting out of it will be a long haul. Obviously traders at auction today were either doing their VAT books at the time, or were in the pub. Because some of the prices paid were through the roof. 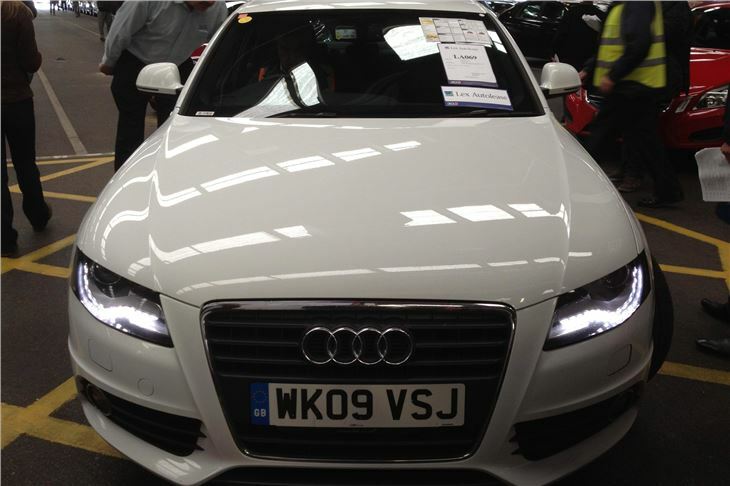 We know about Audis, and so does Glass’s Guide. The prices for them were predictably high. BMWs too. Status still matters. 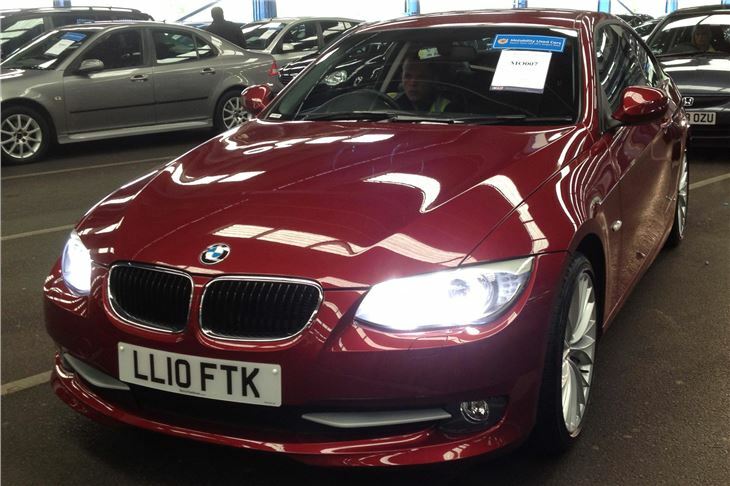 But the 10 reg E92 coupe in the list was ex-Motability, which begs the question of how much the customer had to pay on top of his State funded Mobility Allowance. Crazy money was buying Fiesta diesels, though again broadly in line with Glass’s Guide. Mondeos, as usual, depended on the miles under their wheels and high miles on a Mondeo don’t seem to export. £4,950 for an 11k mile 2009/59 Nissan Note 1.6 Visia auto was way over. And £6,000 paid for a 2009/58 Honda Jazz 1.3i-DSI SE CVT-7 was plainly buying the low mileage, despite some very nasty body damage that will be difficult to fix. 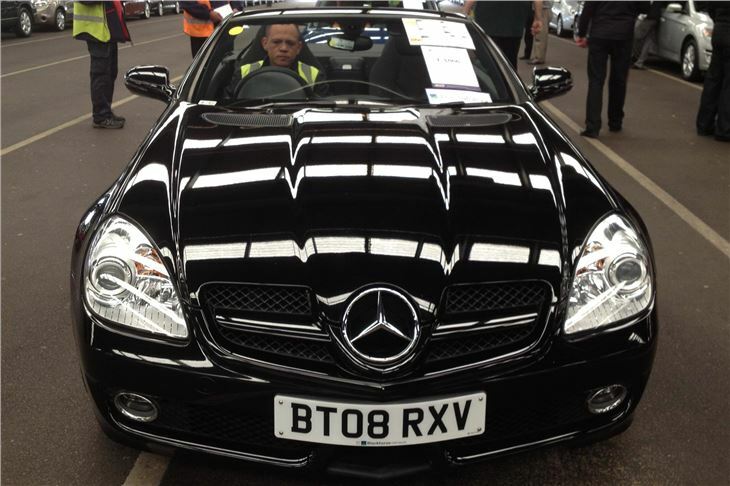 £12,500 was way over for an attractive, but basic 2008 Mercedes SLK with a manual box. £6,700 was on book for a 61k mile 2009/59 Avensis 1.8i Valvematic T4. £7,100 was far too much for a 61k mile 09 Qashqai 1.6 Acenta. 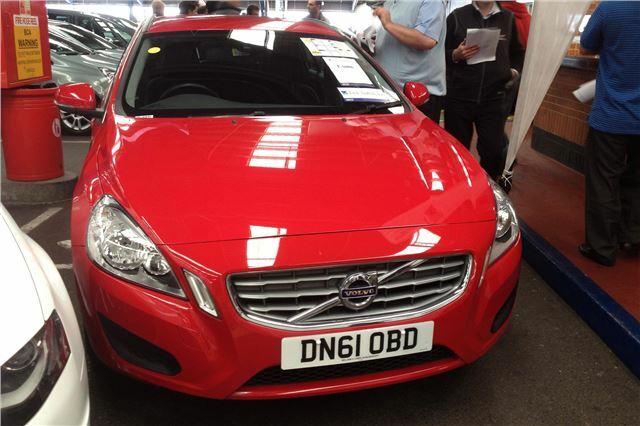 Volvo V60s aren’t yet booked, so £14,700 was probably right for the 61 reg 1.6 DRIVe. 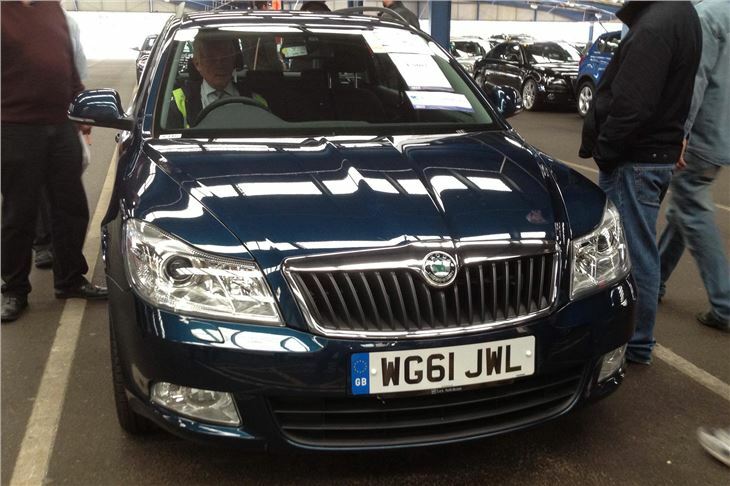 But top trade book for a 2012/61 Skoda Octavia 1.6TDI CR 105 DSH Elegance estate is £13,400. So why did someone pay £13,900 for one with a damaged and badly repainted roof? 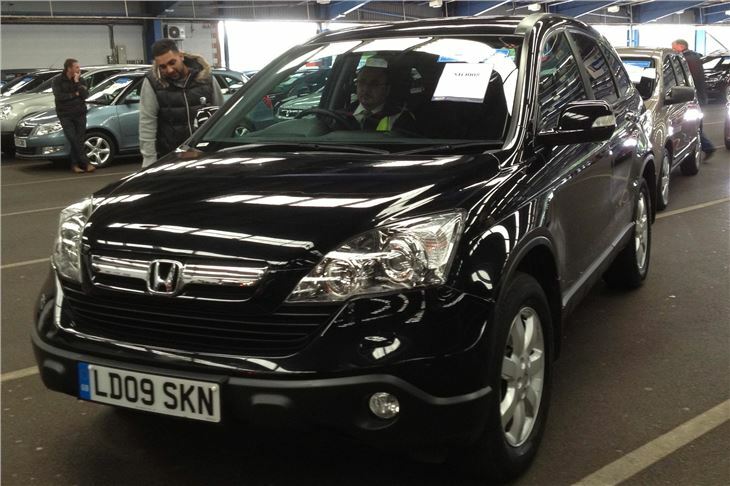 No one is buying new so lack of px in the market.shortage of cars in sept means a bad winter!